After years of trying to get you to watch TV, The Comedy Network has embraced the future and now wants you to watch your phones, pads and pods with its new mobile app. 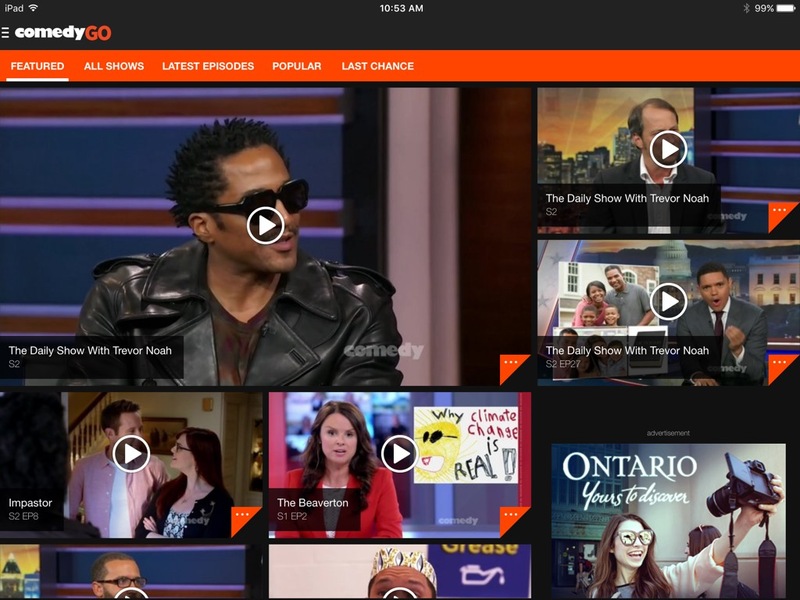 Broadband video of Comedy’s premium programming including, Full Frontal with Samantha Bee, Inside Amy Schumer, Roast of.., Just for Laughs, The Daily Show with Trevor Noah and @midnight.  Comedy also has a digital video library of 100’s of the best Comedians from Canada and around the globe. Broadband video sponsorships, programming sponsorships, one day takeovers, standard and large format display advertising and rich media experiences.